It takes a team of dedicated women and men to create original, limited production designs like the Pink Sky dress. We begin with color, carefully craft our patterns, then strive to deliver timeless, unforgettable styles. 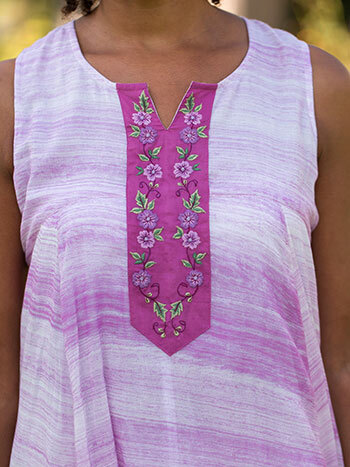 This special design is highlighted by an embroidered placket and a deliciously relaxed summer silhouette. Love this dress. So comfortable. 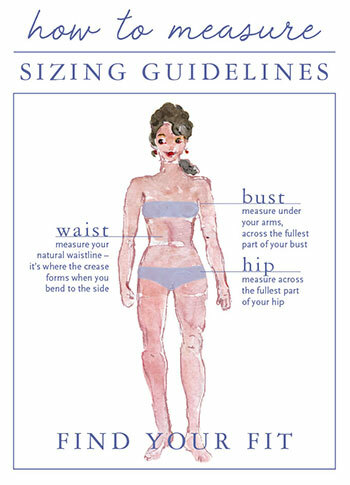 I did need one size up because the armholes were smaller than other dresses I have from April Cornell. First wearing I got a complement. Perfect for too hot weather. 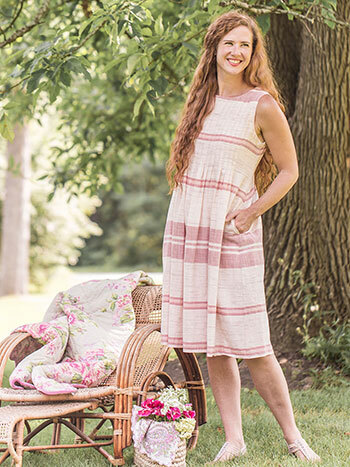 This dress is fabulous for summer-light and airy. 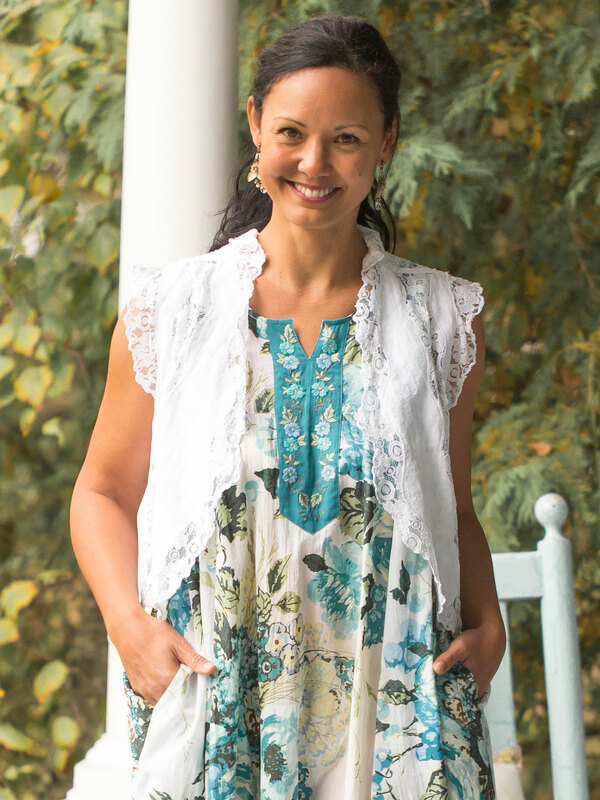 Love AC clothing-great fabrics and lovely details.